On the 1st of June this year, the Tenant Fees Bill will finally become law. This means landlords and lettings agents in England will be banned from charging tenants’ lettings fees. The date of the ban was announced this January in the House of Lords, meaning that tenants won’t be charged admin fees on tenancies signed on, or after 1st June 2019. When speaking to the House of Lords, Lord Nick Boune of Aberystwyth said “[We] intend for the provisions of this bill to come into force on the 1st June 2019. This would mean that the ban on letting fees would apply to all new tenancies signed on or after this date. Andrew Turner, the chief executive at specialist Buy-To-Let broker Commercial Trust Limited, has looked into the implications. Landlords and agents need to be clear that ALL charges are banned as a default and only those listed can be levied. The ban is so wide-reaching that even deposits and rent have had to be stated as an allowed charge, as well as charges relating to contractual defaults. 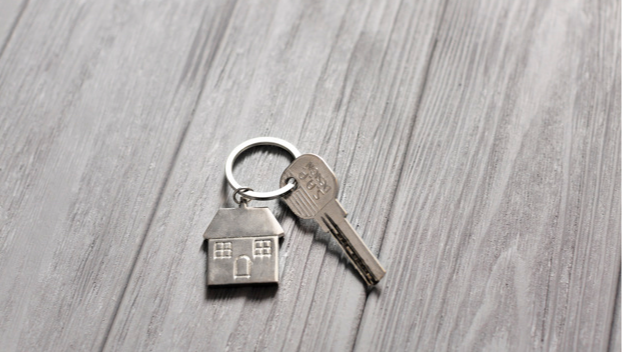 However, it seems to be the case that charges stated in the tenancy agreement can still be charged, for pre-existing tenancies, up until the 1st June 2020. Caution is advised though because incorrectly raised charges will impact on things like Section 21 Notices. What do you need to be thinking about before the ban comes in? Due to the ban, both landlords and agents will have to carefully consider their relationship and the expectations that exist. For example, Landlords and agents need to be clear about what is going to happen to those things the tenant has previously paid for, such as credit and referencing checks. It is unlikely that agents will provide this service for free and it is unlikely a landlord would want to have a tenant that they nothing about. 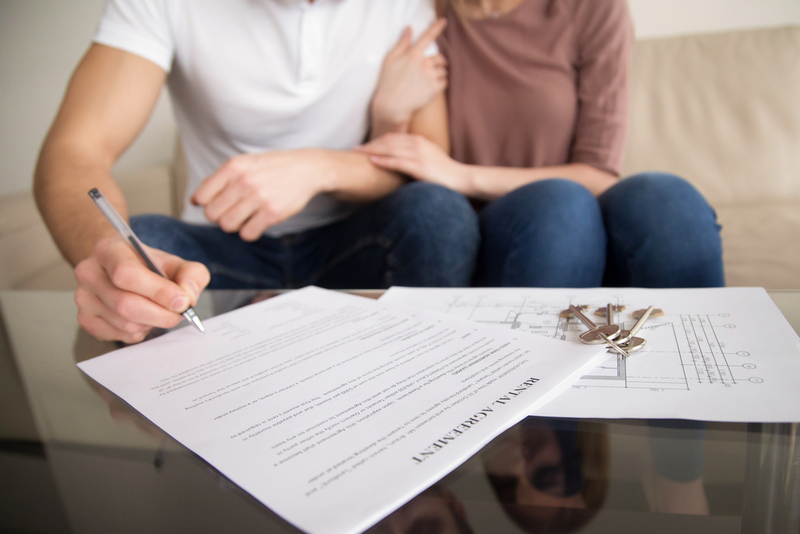 Tenancy agreements themselves will have to be reviewed so that they comply with the new regulations, most landlords already know the perils of seeking possession when historic paperwork isn’t 100% up to scratch. The choice of Letting Agent is likely to become scarcer, with many agents warning that the fee ban will put them out of business. This will especially be the case where agents have traded on low finders fees, low management fees but high tenant fees. Switching to an agent who manages the property at a higher rate may seem like a straight financial hit, but a good agent will know what is happening with rents and what is achievable and should also deliver a better quality service, such as regular property inspections to make sure tenants are looking after the property. – A refundable deposit capped at six weeks rent. The cap could be five weeks rent for properties where the annual rent is less than £50,000, under an amendment put forward in the House of Lords. – A refundable holding deposit to reserve the property capped at one week’s rent. – Changes to the tenancy requested by the tenant capped at £50 (or “reasonable costs”). – Early termination of the tenancy requested by the tenant. – Defaults by the tenant, such as fines for late rent payments or lost keys. Here at Edward Mellor, our far-reaching marketing attracts hundreds of potential tenants every week, reducing void periods and ensuring Landlords get a choice of tenants. We carry out viewings and meet the potential tenant, all before any applications are put to the Landlord. Our Rent Guarantee scheme provides peace of mind on rent payments (as well as providing damage insurance) and our highly trained Property Inspectors make sure the tenants take care of what is important to you, your house. Our ARLA lead team can offer you professional advice on how best to ensure you are complying with the new legislation. We can take any stress off landlords by looking after your properties for you, ensuring your rented properties are working within the new rules, it is the law after all!